Majority of farmers had no hand, act or part in the burning. Questions over legality of Government threat. 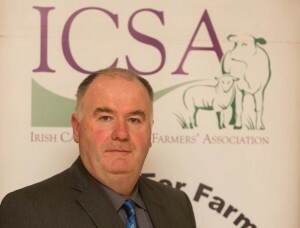 ICSA rural development chairman Seamus Sherlock has questioned the legality of penalising farmers through the Basic Payment Scheme whose land has been burned unless there is absolute proof that the farmer was guilty of causing the fire. Mr Sherlock was speaking following a statement by Minister of State Andrew Doyle that satellite imagery would be examined to identify land as burnt illegally which would then be deemed ineligible under the 2017 Basic Payment Scheme and other land based schemes. 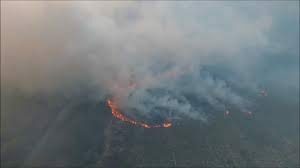 Mr Sherlock said “Fires are caused by a variety of reasons and can spread into parcels of land owned by many individuals. There is the potential that a cohort of farmers will face penalties through no fault of their own.